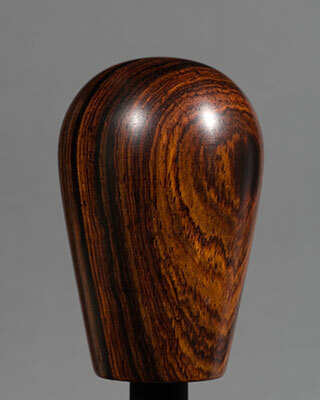 Cocobolo is a member of the Rosewood family. 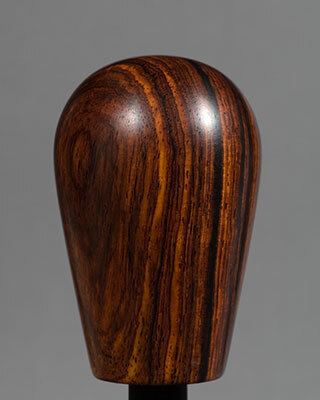 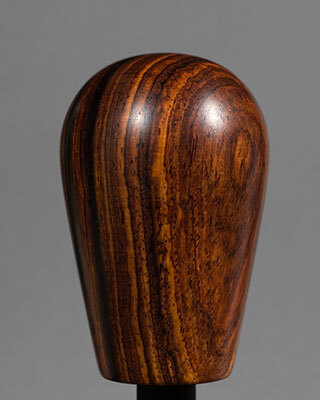 It is a hard and dense wood that takes a high polish and makes elegant shift knobs. 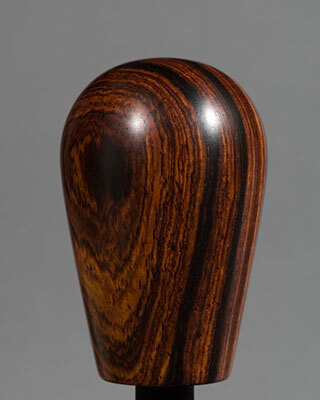 This cocobolo handle would make a great match with the knob on this page.